The legendary Bamboo Room is located in Downtown Lake Worth in the historic Paradise Building. This well known, hot spot is known for its Live Music. 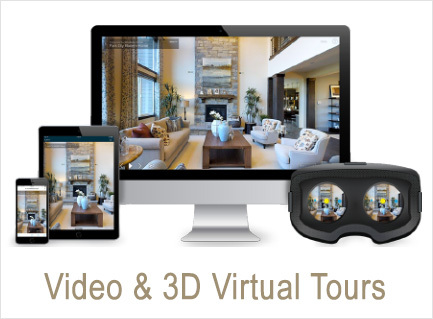 The sale includes All Fixtures, Furnishings, Inventory, Some Kitchen Equipment, Walk-In Cooler, Video Surveillance System, State of the Art Sound System, Full Stage, Professional Lighting System, Social Media Accounts, and much, much more. There is plenty of private parking located in the back of the property. The Bamboo Room has tremendous good will with built-in brand recognition. The stage is ideal for Live Music, Special DJ Events, Karaoke, Stand Up Comics, etc.This up and coming Downtown area features a mix of Restaurants, Bars, Nightlife, Shops and Art Galleries. Join the wave of exciting new businesses opening in Lake Worth. Turnkey, Freestanding School Building, Licensed for 109 children of ages 6 months to kindergarten. The opportunity exists Right Now to purchase the “Building” Only, at the Advertised Price, to begin operating & growing your Day Care business. The Price is Subject to Change once the “Business” is established. This is an excellent Opportunity for an owner/user. Seller is open to Lease w/Option to Buy. Showing by appointment only. Location, Location, Location ...This property consists of total sq, ft 12,974 in a single story building facing Dixie Hwy with 4 store fronts and 3 rental units in the rear of the property. 2 units are currently functional and occupied by tenants. 1 unit is currently being used as storage space for the business inventory and could be converted back to a functional residential unit. Zoned mixed use the uses for this building has a range from retail, residential, restaurant to office space. There is an outside courtyard between the storefront and residential units. The storefronts are currently being used as an antique center. There are ample parking spaces to the south side of the building with street parking to the north side. 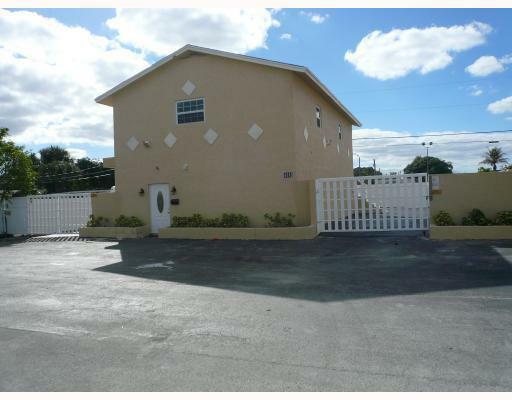 East Lake Worth Portfolio Compromised of one duplex and one quad. The property Is 100% Occupied.The In place Cap Rate 7.33 %. 1011 10 the ave s is a duplex. Unit A is 3/1 and Unit B 1/1. 419 S J Street is four unit A 1/1 Unit B 1/1 Unit C Studio/ Unit D 2/1. Great opportunity to own an almost 9 CAP. All units separately metered for Electric and Water. The listing consists of three contiguous parcels each with a duplex and four parking spots on each for a total of 6 1/1s on 3 lots. Rents are 15-20% below market value. Commercial opportunity on a spacious corner lot measuring .21 acres located directly on US-1 and across the street from a well maintained Mobile Gas Station. With high traffic volume and access to 95, Airport and Beaches, this Zoned Mixed Use property would suit all Commercial, Residential, Restaurant, Retail, Office etc. 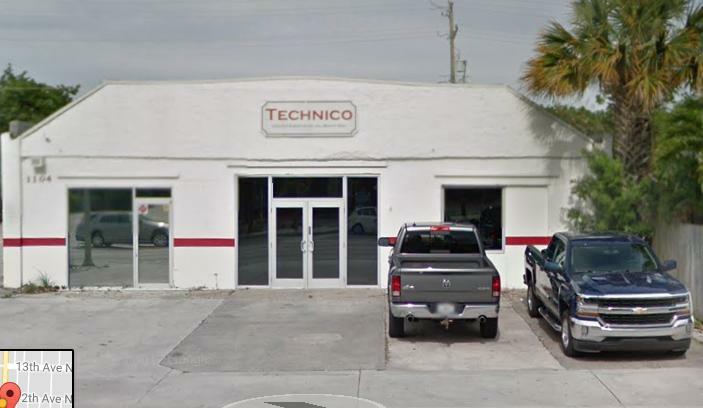 with a commercial use permit approval from the city of Lake Worth. No Survey available - Lot next door is currently under contract. Bring all offers. FREE STANDING BUILDING IN THE HEART OF LAKE WORTH. CAN BE USED FOR ANY COMMERCIAL BUSINESS, OFFICE OR RETAIL. HUGE GATED PARKING AREA TO ACCOMMODATE LOTS OF PARKING. FIRST FLOOR IS ALL LARGE OPEN SPACE WITH REST ROOM. SECOND FLOOR DIVIDED TO 5 PRIVATE ROOMS, KITCHEN AREA,FULL SHOWER AND REST ROOM. UNIQUE PROPERTY! MUST SEE TO APPRECIATE. 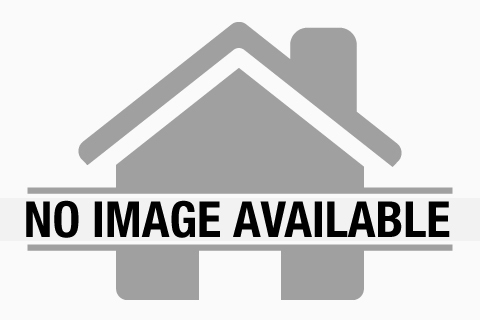 PRICE TO sellA medical & professional office use building on one floor.Built on its own ground, surrounded with greenery and wooded area.Plumbing are already in place. The lobby and two bathrooms have been completed, with very nice marble flooring. Each suit may have its own A/C in place. Plenty of parking.Motivated landlord .Please bring all offers.Signage available with monument on Lantana Road. 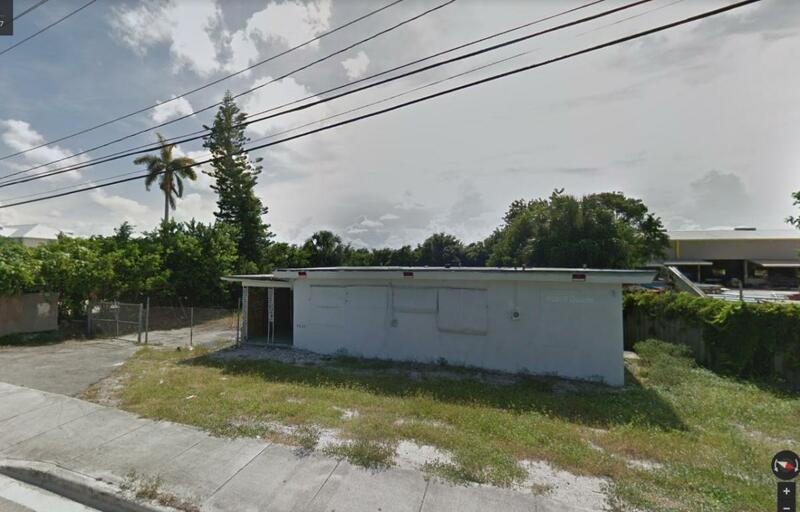 Great opportunity to own a well established night club located just four blocks north of down town Lake Worth and a mile and a half to the beach. Presently operating as Sneakers Bar and Grill, this establishment includes a fully licensed kitchen, DJ booth, professional lighting system for the band area and dancing. Separate gaming areas, a full wrap around bar that seats 40, and beer taps that are cooled from the walk-in cooler to the bar. Most of the building has been updated, including air conditioner system, electrical, and bathrooms. The size of the building is just under 4,000 square feet, with lots of parking supplied from the parking lot and street. A twenty seven camera security system covers both inside and out.